Green Notes: Rethink Food: What's the deal with food waste? Rethink Food: What's the deal with food waste? In Toronto, single-family households throw out about 275 kg of food (worth about $1,500) each year - almost one in four food purchases! And these numbers are just the tip of the iceberg. The impact of food waste balloons when you include the cost of all of the labour, energy, transportation, inventory, and infrastructure required to grow the food and get it into our homes. 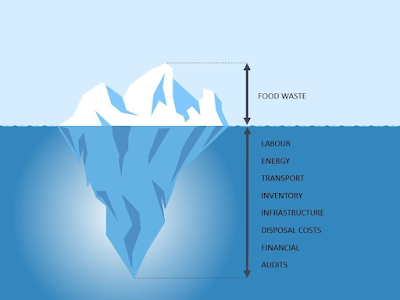 And then there's the environmental cost of food waste as well. Wasted food ends up in landfills and creates methane, a greenhouse gas 25 times more potent to the environment than carbon dioxide. In addition, most of the foods we consume in Toronto are imported, and agriculture accounts for 70% of the world's water use. In the United States, the amount of water lost from food waste is equivalent to pouring 40 trillion litres of water down the drain a year. That's enough water to fill the Rogers Centre 64,000 times! 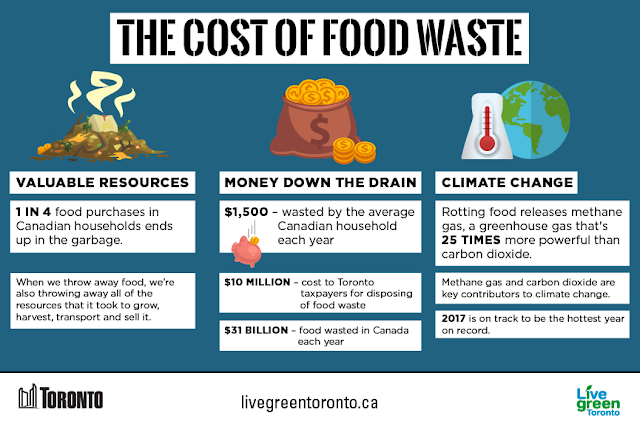 Food waste is another reason that it's time to #TransformTO. If you're serious about reducing food waste and fighting climate change, check out this short video featuring super-simple tips and tricks that professional chefs use to reduce food waste in their kitchens that you can apply at home. 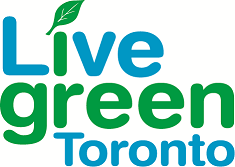 Rethink Food is Live Green Toronto's series highlighting key food-related priorities for the City of Toronto. Visit our website to learn all about local food, growing your own and introducing more plant-based proteins into your diet – all important elements of reducing greenhouse gas emissions from our lifestyles.